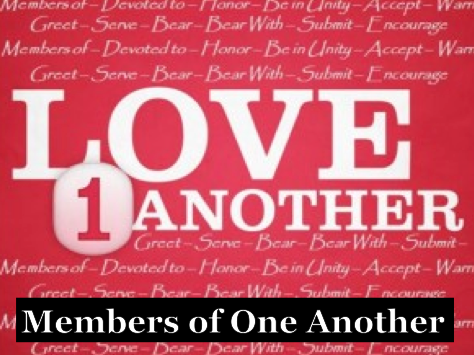 As we begin a new series called Love 1Another, we will build a foundation from Romans 12:1-13. Here Paul talks about how the church is designed to function effectively and powerfully. 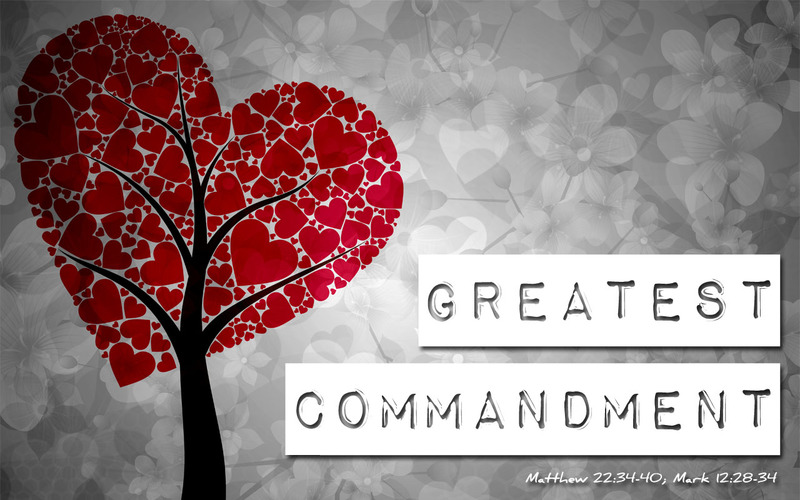 In In Mark 12:28-34, Jesus is asked about the greatest commandment in the law. He answers, basically, “Love God and love others.” What does it mean to love God? More importantly, have you received the love God has for you? This is such an important week in the Christian calendar. 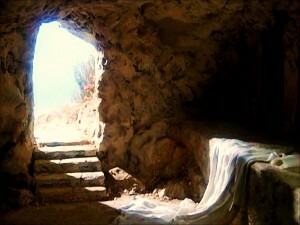 Christmas certainly is more hyped, but Easter is the reason for our hope and joy. Because Jesus, through the cross and resurrection, defeated sin and death– our two biggest problems– once for all! This is the basis for the gospel– the good news that needs to be proclaimed to all people. Do you realize that? Do you understand that Jesus forgave your sins and offers his righteousness? It is the most amazing truth in the universe… and it’s for YOU. Join us for a Good Friday Service at Hilltop Community Church in the sanctuary (combined service with CrossCurrent and Hilltop Community Church) from 5:30pm-6:30pm. 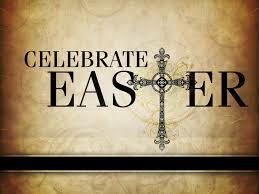 Then come celebrate the resurrection of Jesus on Easter Sunday at our regular place and time. Looking forward to tonight andSunday! This Sunday is Palm Sunday and we will remember the day that Jesus returned to Jerusalem for the final time during his earthly ministry. You can read the accounts of this story in Matthew 21:1-11, Mark 11:1-11, Luke 19:28-44, and John 12:12-19. We will focus on Luke’s account and see that this was a day of triumph and pain, victory and suffering. I encourage you to read each gospel account of Jesus’ entry into Jerusalem as we set our hearts and minds on the cross and resurrection. My prayer is that each of us can see and experience Jesus in a fresh, new way. I want to correct an announcement I posted last week… The Good Friday service with CrossCurrent Church (in the sanctuary of Hilltop Community Church) will be from 5:30pm to 6:30pm (see below for details). This week we are finishing up our study of spiritual gifts and calling (We have learned that these two things kinda go together). I hope that you have been encouraged that you have a place here at Grace Family Fellowship to serve and grow and care for others– even if you haven’t found out exactly where that is yet! Sunday we will see the real difference between a calling from God and using spiritual gifts compared with just volunteering. There is an end result in this process– and it’s not just figuring out how/where to serve. If you miss the true end result, you miss everything. Come Sunday to find out what this end result is all about! Also, Easter season is coming up. Be open to God leading you to invite someone to our Easter service. We will be focusing on Jesus and his incredible sacrifice and grace on Palm Sunday– March 24; Good Friday– March 29; Easter Sunday– March 31. This is a great time to invite someone to church to hear the Good News of the gospel. Perhaps you have a friend, neighbor, or family member who would enjoy to join us! 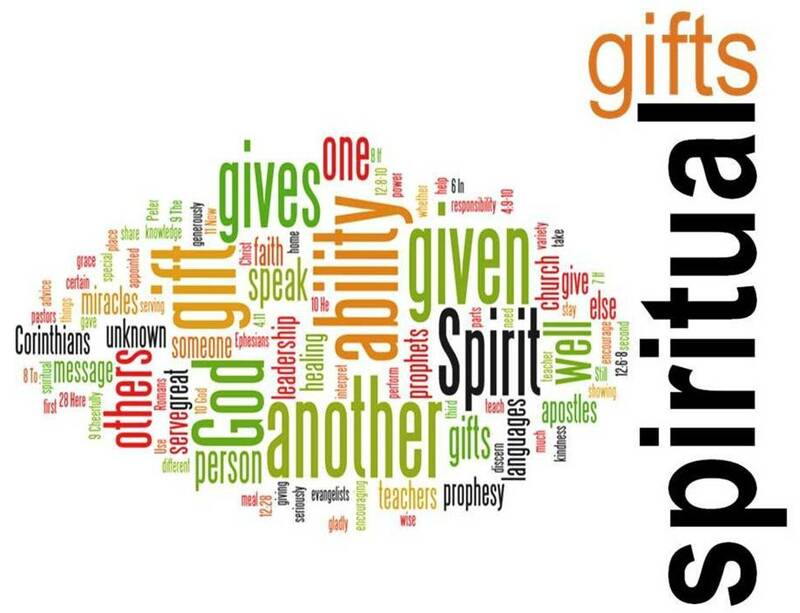 This week we will continue our study of spiritual gifts. We’ve been learning about what they are and how they are used to build up the body of Christ (the church). We’ve also seen that every believer has, at least, one gift (probably several) necessary for the church to function effectively. This is pretty cool stuff because it means that everyone has a purpose and calling in the family of God. With this in mind, it is important for us to understand our gifts and consider how they can be used in our particular church. Sunday, we will see how these gifts are often “clustered” or “grouped” together for a particular purpose or focus. We will also look at the difference between being a volunteer and being called. I encourage you to come ready to discover what God is calling you for to build his kingdom and experience the joy of becoming who he has made you to be! I also encourage you to visit the “Doug’s Notes” section of our website (www.grace2f.org). 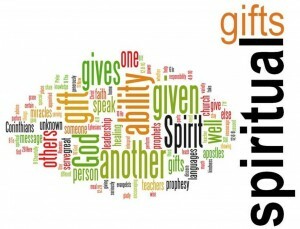 In it, I have listed all the spiritual gifts we find in scripture with a description of each. As you read through it, see what resonates with who you are and the things you enjoy and are passionate about. 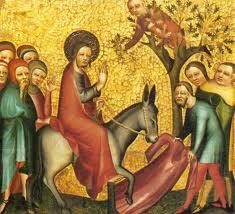 Finally, Easter season is coming up (Palm Sunday– March 24; Good Friday– March 29; Easter Sunday– March 31). This is a great time to invite someone to church to hear the Good News of the gospel. Perhaps you have a friend, neighbor, or family member who would enjoy to join us! For the last two weeks, we’ve been talking about spiritual gifts and how they relate to the body of Christ– the church. I hope by now you understand that every believer has at least one spiritual gifts and probably several. This week will will explore the way to discover you’re spiritual gifts and how this is helped when you are involved with a group of other believers in a church. 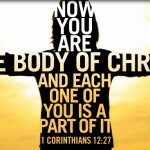 We’ll look at the specific gifts from Scripture (1 Corinthians 12, Romans 12:1-8, Ephesians 4:1-14, and 1 Peter 4:8-11) and how they can contribute to the unity and care of the rest of the body. So join us this Sunday. We gather at 9:00am and start around 9:15am. Last week we learned that believers receive some incredible engagement gifts when we are united with Jesus. 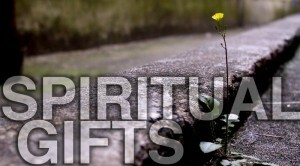 These gifts provide supernatural power so that we can be a part of building up the Church with God. Paul calls them spiritual gifts— and they’re pretty important. That’s why we all need to understand what spiritual gifts are all about and how we can use them to benefit our church and surrounding community. This is a beautiful launching point for ministry and service and a vital topic to deal with as we relate to each other and the world. To prepare for Sunday, re-read 1 Corinthians 12 (that’s what we studied last week) and then read Romans 12:1-8, Ephesians 4:1-14, and 1 Peter 4:8-11. I believe that this is a timely topic for our church– and an important step in our growth. Join us Sunday as we learn more about the incredible spiritual gifts God has given to build up his bride– the Church ! I encourage you to make every effort to be there… As we learned last week, the body of Christ is not the same without you! Also, check our GRACE2F HAPPENINGS below for the PIN Ministry dates. Last week we learned that Jesus is the Groom and the Church is his Bride– and one day there will be a cosmic wedding that will rock the universe. As followers of Christ we are not just invited, we will be standing at the altar! This week, we will learn that believers receive some incredible engagement gifts when we are united with Jesus. These gifts provide supernatural power so that we can be a part of building up the Church with God. You can read about them in 1 Corinthians chapter 12. They are also talked about in Romans 12, Ephesians 4, and 1 Peter 4. Paul calls them spiritual gifts— and they’re pretty important. 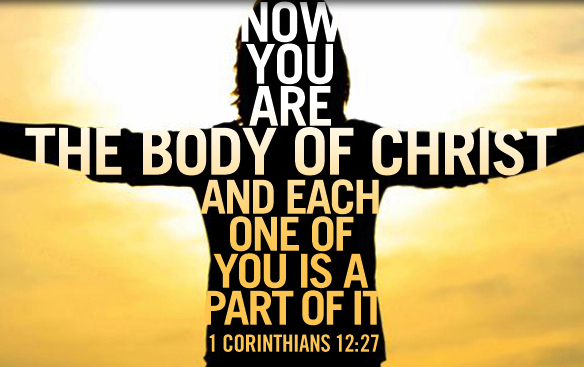 Join us Sunday as we look at 1 Corinthians 12 and learn about spiritual gifts! I want to thank everyone for welcoming my friends Craig and Jonni Snyder last week. They had a great time meeting all of you– and I hope you enjoyed the time with them on Saturday and Craig’s message on Sunday. 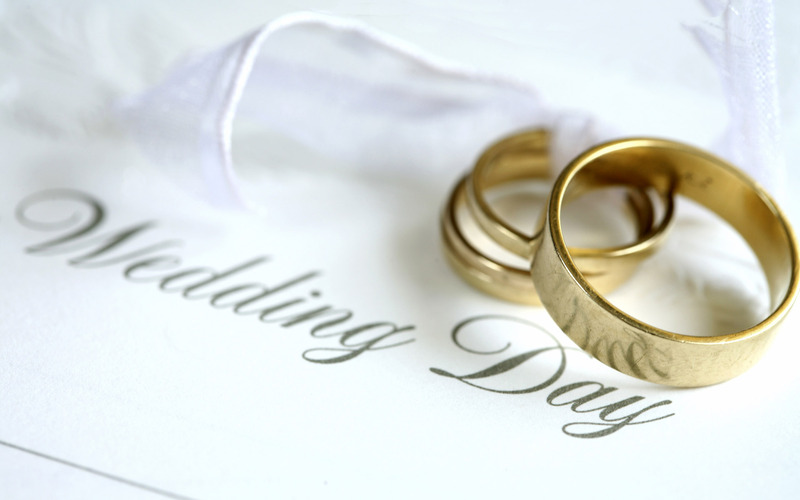 So come to hear about a wedding this Sunday… A wedding for you. To prepare, you can look at Ephesians 5:22-33. Make sure to look at Grace2F Happenings below to see how you can help us care for the facility God had provided for us.